If you want to learn more about how YOU can reverse or manage YOUR diabetes, set up a complimentary consultation today. 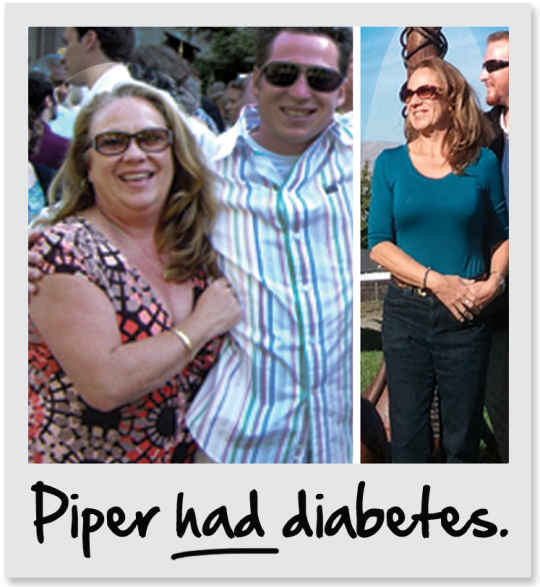 In June 2016, Dr. Hendricks and our patient Piper co-authored a published article discussing how Hendricks for Health helped her reverse diabetes and taught her how to live a healthier lifestyle. Read Pharmacotherapy for Obesity and Changes in Eating Behavior: a Patient and Physician’s Perspective.